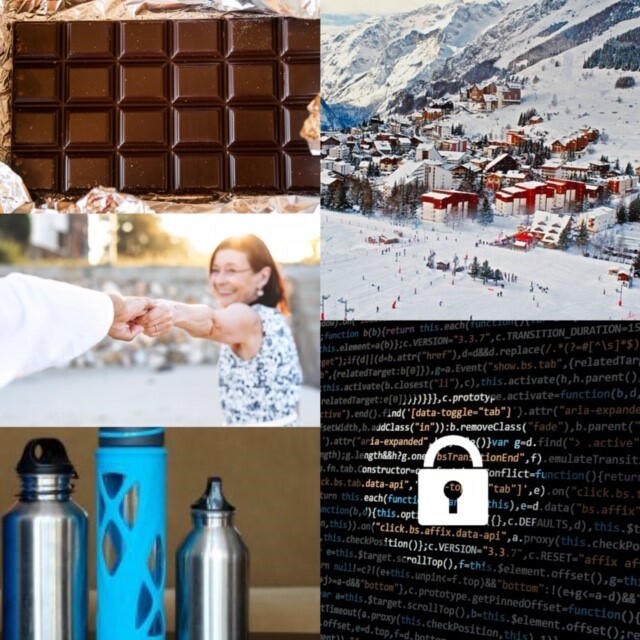 Ski catering convenience food, impulse chocolate products, a solution to plastic waste, cyber security software and well-being solutions for communities – companies set to pitch solutions to Dorset Business Angels. 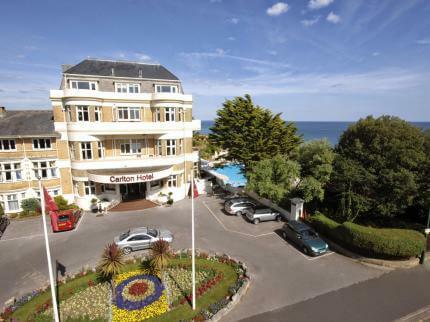 Dorset Business Angels (DBA) have announced the date for their next investors’ pitch event which will take place on Monday 26th November at the Hallmark Hotel Bournemouth Carlton and is urging potential investors to book a place at the popular event. “We are delighted at the number of businesses who applied to pitch to the Angels at our last event of 2018. We’ve picked out four very different and unique potential investment opportunities”. A company offering brand owners, retailers and packaging manufacturers a solution to the problems created by plastic waste. Ski Catering Convenience Food – This business has set out to revolutionise the ski holiday eating experience by supplying top quality cuisine, both to ski operators and the self-catering skiing community in the French Alps. A confectionary company, aiming to create a range of impulse chocolate products suited to the refined adult palate. Well-being solutions for communities – This Company aims to make physical activity a way of life through expertly delivered, measurable campaigns, with long-term community benefits. A new approach to cyber security software – developed by the business in Denmark and approved by the Danish Intelligence Service, who have subsequently become a shareholder. The evening will also include a presentation by one of the DBA sponsors, Saffery Champness Chartered Accountants. Saffery Partner Mark Kilbey will be discussing some of the pitfalls and challenges that they have experienced in relation to investors and businesses using the Enterprise Investment Scheme (“EIS”). They will also provide a recap of the changes that were made to EIS following the 2017 Autumn Budget.